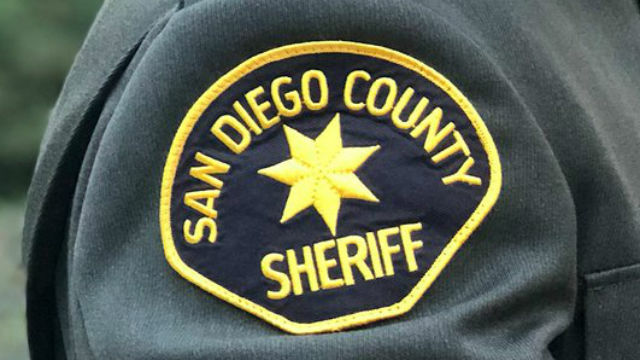 The San Diego County Sheriff’s Department Saturday released the name of the man who was shot after he allegedly attacked a deputy with a baseball bat early Friday morning. The Sheriff’s Department says a deputy was investigating reports of unprovoked assaults with a bat when he found himself under the same kind of attack from 30-year-old Jesus Cirilo Rodriguez. The deputy was sitting in an unmarked car around 4:30 a.m. Friday in the area of Reche and Ranger roads in Fallbrook when the attack happened, sheriff’s Lt. Rich Williams said. Deputies had received three reports of unprovoked baseball bat attacks near the area in the last two days — one on Wednesday evening and two on Thursday evening — and were conducting surveillance, Williams said. During the surveillance, a man — suspected to be Rodriguez — walked up and smashed the window of the deputy’s vehicle, shattering glass over the interior and prompting the deputy to open fire in self-defense, Williams said. The deputy shot the suspect multiple times, though the suspect was expected to survive. Rodriguez was being held under guard at a local hospital on suspicion of assault of a peace officer with a deadly weapon while his wounds were being treated, and his bail was set at $100,000. He was expected to be arraigned next week.